The cold weather and the freezing fog certainly didn’t put buyers off from attending our first model railway auction of the New Year. It was the first sale to be held in our new auction venue. We will be holding all our auctions in future at the Grade 1 listed Court House, located just across the road from our former venue at the Lord Leyster Hotel. All viewing, invoice settlement and lot collection will still take place at our offices at Chalon House. There were 388 lots for keen bidders to choose from with over 90% of lots offered selling on the day. In the real steam section this unusual 1930s Model Overtype Engine and Boiler, built by Wallis’s Garage, from a design found in the 4th January 1932 edition of the Model Engineer magazine, realised £708. 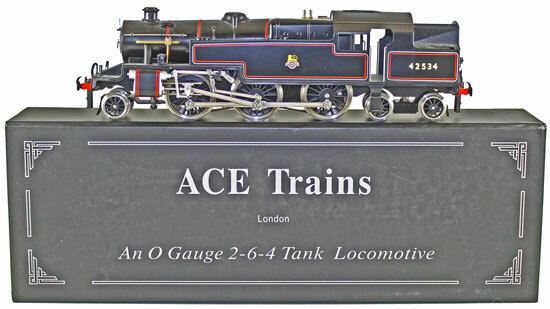 There was an excellent selection of O gauge ACE Trains offered in the sale. This BR black 42534 Stanier 3 cylinder 2-6-4T locomotive sold for £619. And this BR Brunswick green 60106 ‘Flying Fox’ A3 Pacific Class 4-6-2 locomotive and tender achieved a very healthy £678. There were 8 locomotives manufactured by Bassett-Lowke/ Corgi offered in the auction, the highlight being this LNER polished brass ‘Flying Scotsman’ A3 Pacific class 4-6-2 locomotive and tender which sold for £354. Continuing the theme of modern O gauge, this unusual Rivarossi PLM green 6204 Pacific 231 Class 4-6-2 locomotive and 8 wheel tender realised £578. Moving on to OO/ HO gauge section, American and European outline models were extremely popular, with examples by Brawa, Fleischmann, Liliput, Roco and Trix all selling well. This Micro-Metakit H02 1101 4-6-2 locomotive and tender achieved £767. 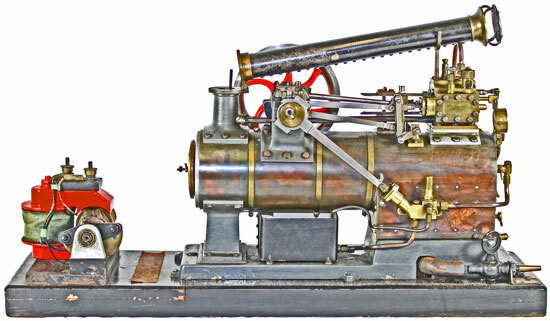 And this Trix Fine Art Series brass DRG class T18 1002 turbine locomotive and tender sold for £649. British models did not let the side down however. This Hornby Dublo BR 34042 ‘Dorchester’ 4-6-2 locomotive and tender realised £283. The Wrenn section was also particularly strong in this auction, an example of which is this BR 46242 ‘City of Glasgow’ special limited edition locomotive and tender, which sold for £495. And this BR 34057 ‘Biggin Hill’ 4-6-2 special limited edition locomotive and tender which realised £365. Our next Model Railway auction will be held on Wednesday 16th March 2016. The full catalogue for this sale will be on our website in the next few weeks or keep an eye on our Twitter and Facebook pages which will include updates of our latest auction news.